Our skin changes color throughout the seasons. We tend to be lighter in the colder months and darker in the warmer ones. As a result, women often have two shades of foundation they use to carry them throughout the year. Unfortunately, sometimes our favorite foundation is either discontinued or our shade is. That is when we have to start the trial and error of finding the perfect shade of foundation. You know the one that looks natural, not ashy, chalky, pancakey, or makes our face look like BP Oil went drilling there. Those little shade swatch cards we hold to our jawline help narrow the range, but still do not help us find the right shade. 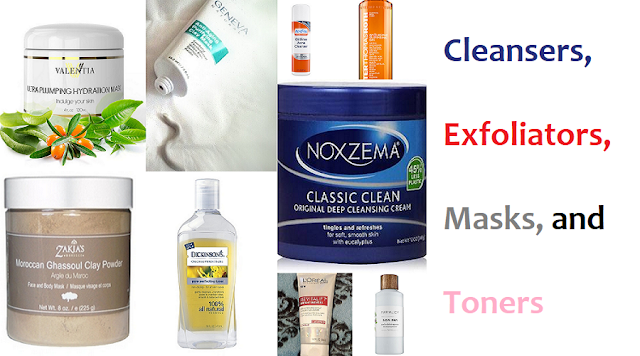 You can always make time to go to a beauty counter and a consultant match you -- hopefully they get it right. If you do not have the time and/or have had a bad experience at the makeup counter then what you need is needed is a Virtual Makeover (VMO). 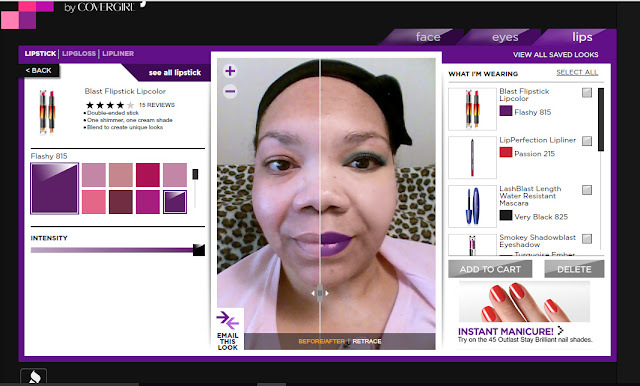 Some cosmetics companies have VMO software on their sites to help you find the best shade of their makeup to use. All you have to do is upload front view head shot of yourself wearing no makeup and hair pulled away from your face. Make some adjustments -- the amount of adjustments needed depends on how advanced the software is. 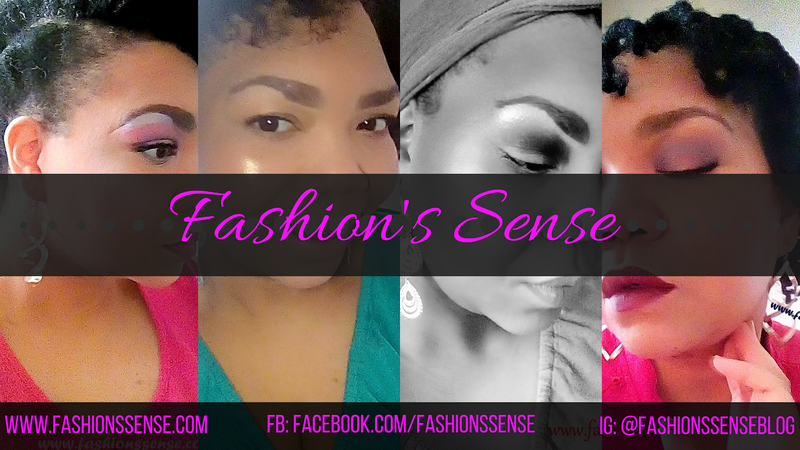 Answer some question about your skin and tone then start trying out foundation shades. The best match will look the most natural on your picture. You also get to try on other cosmetics a few. This is good as well to find out if the latest color lipstick or eyeshadow will work for you. For me, the two best cosmetic brand VMOs are Avon's and Covergirl's software. 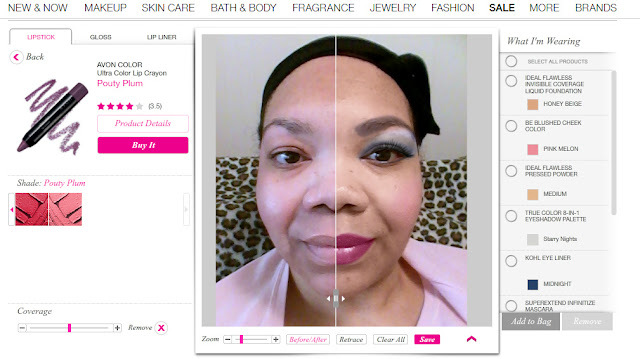 Avon's VMO software mainly helps you match BB/CC creams, foundation, and face powders. You can also try out their full range of cosmetics. The reason why I prefer these two of the others is because you get a better idea of the foundation, BB creams, and powders that match your skin tone. They use swatches from the products in the images so you gain a better idea of the shade to choose when trying it on in the VMO. For those who don't yet have a good grasp on the foundation shade range they belong to, you need the best photo references you can get. When you do your VMO use the before/after functionality so you can see the difference. This is useful for shades that look similar but their undertones may be differ. If you are cool, you don't want a foundation that has a yellow undertone. Seeing the before and after will help you to pick up thing like that. 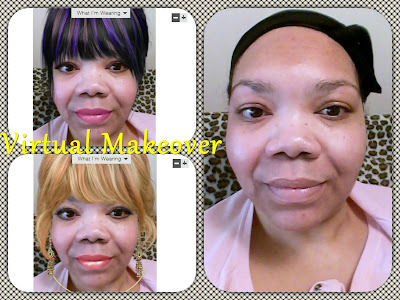 Have you had a virtual makeover yet? If decide to do one take a screenshot and share in comments. Also, let me know which VMO software you like to use. Main Image features VMO shots from Mary Kay's VMO software.